I find chai tea so soothing and relaxing. This is a way to prepare it with just simple ingredients you have at home rather than using a special chai mix. Combine all in a coffee mug and stir well. Garnish with a cinnamon stick. 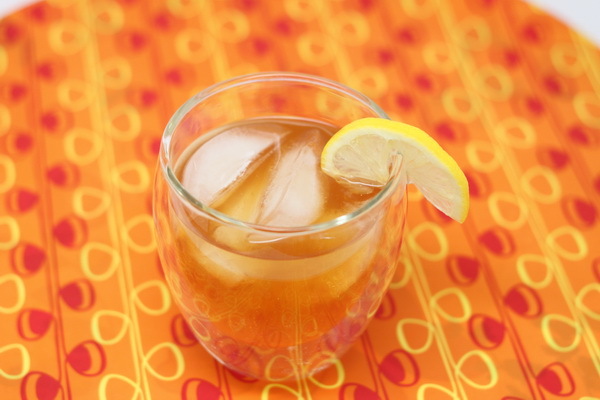 When you’re in the mood for a great refreshing summer drink, why not make a flavored iced tea? 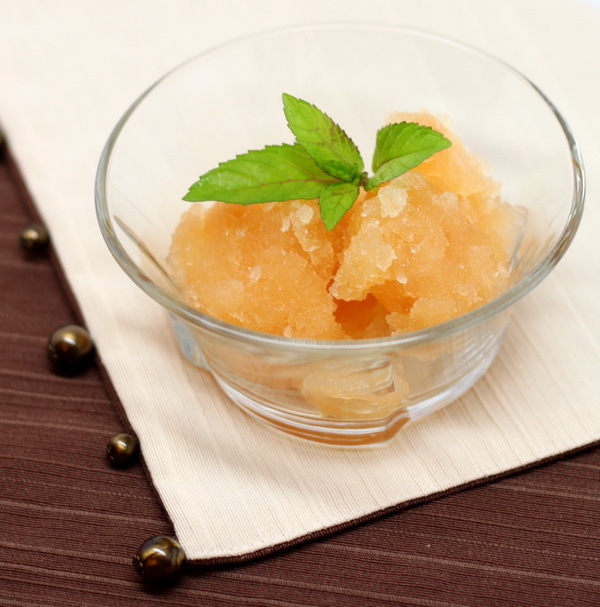 Adding flavor definitely takes the ho-hum out of a glass of iced tea ! 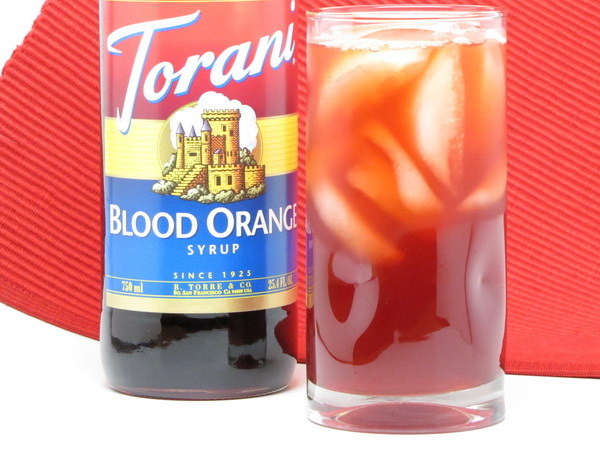 Torani makes some GREAT flavored syrups that you can use. I use their syrups making lo fat lattes and all sort of coffee drinks. And they have a whole bunch of fruit flavored syrups that are perfect in a glass of iced tea. Some are sugar free and ZERO calories. 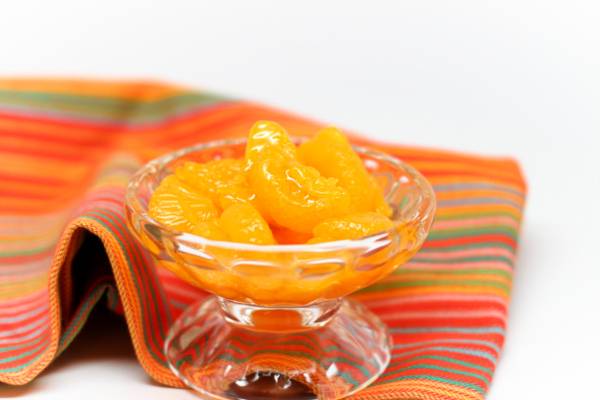 Others have sugar and are 80 calories or so per ounce. What I love is that their flavors don’t taste like fake flavoring – the blood orange tastes like you squeezed a blood orange into the tea ! 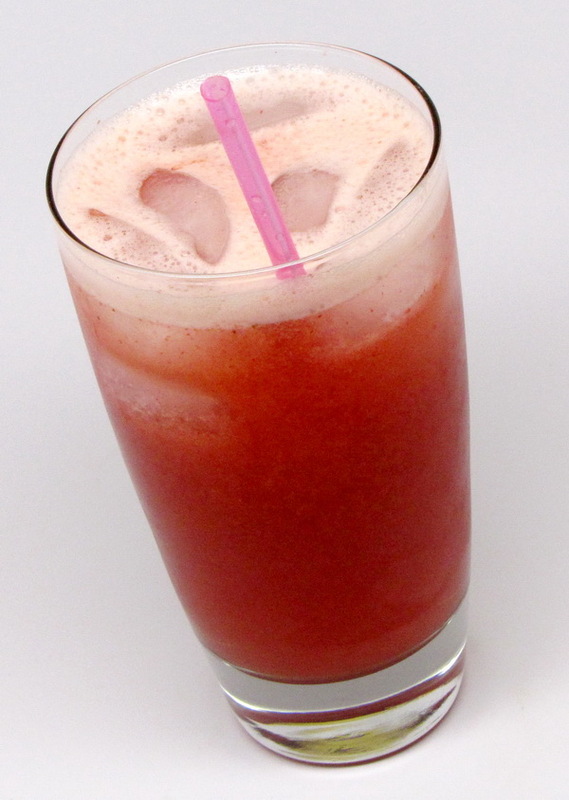 Watermelon syrup makes you think you just bit into a slice of watermelon. 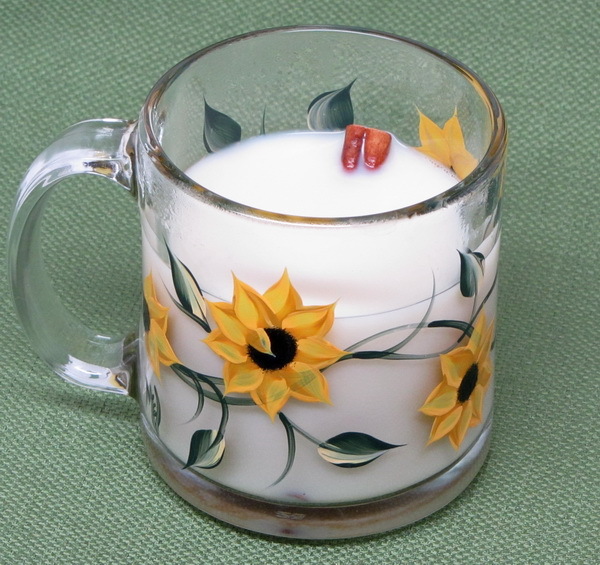 And the coffee ones are the same – pumpkin, gingerbread, vanilla – – all GREAT flavors that don’t have any nasty aftertaste and make a real treat out of your everyday coffee and tea drinks. Mix all together and enjoy 🙂 Can’t you just taste it from there ???? Cool, fruity and refreshing – this is a nice mix of fruit and tea. And when you add a little rum, then it is just heaven ! Blend orange juice, Splenda, tea and berries until smooth. Pour into a pitcher and add water and ice.